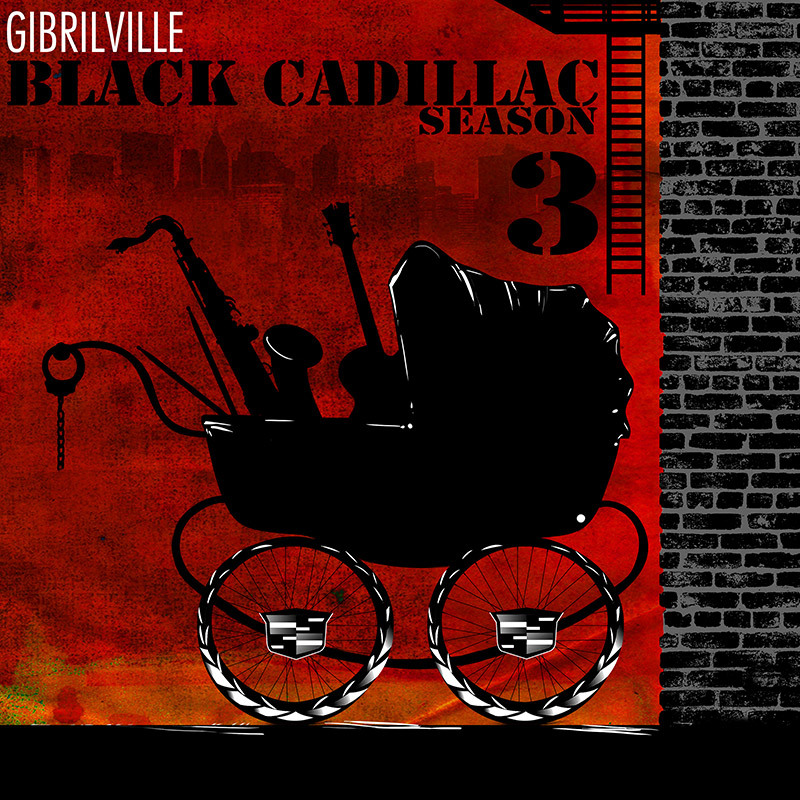 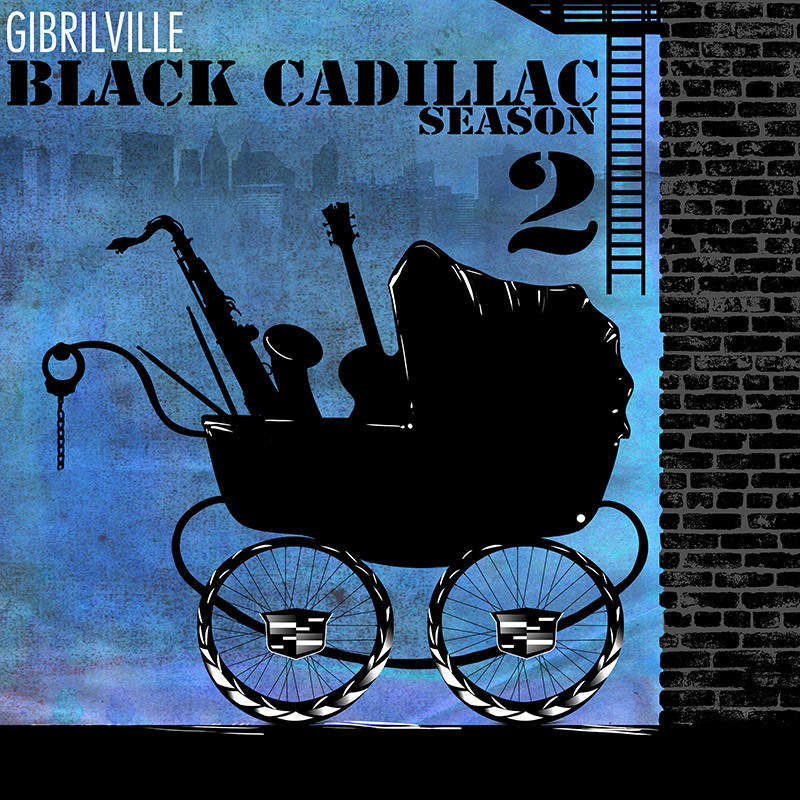 Black Cadillac Season 3 - COMING SOON! 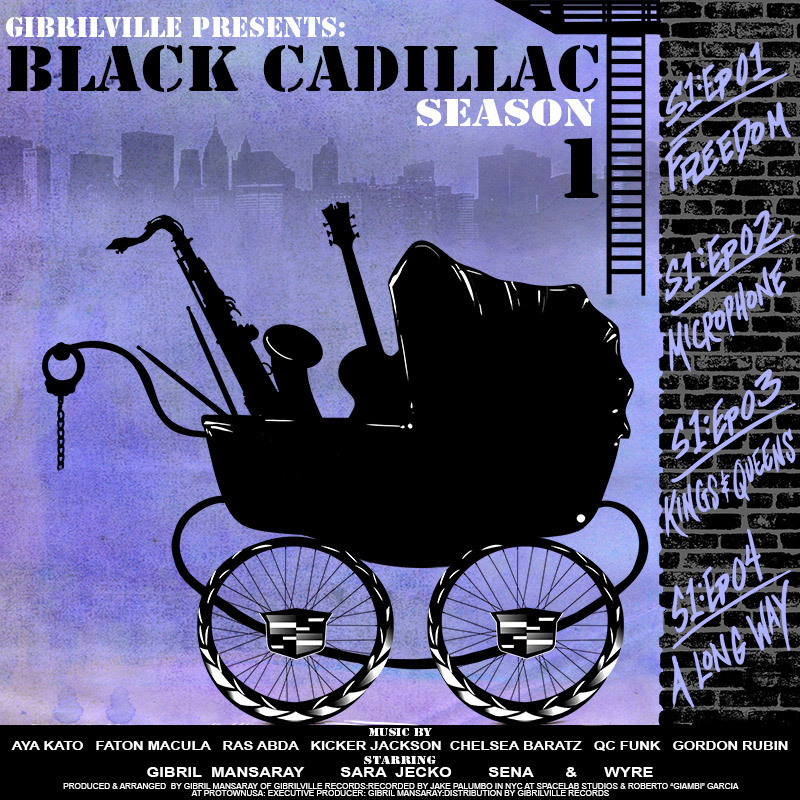 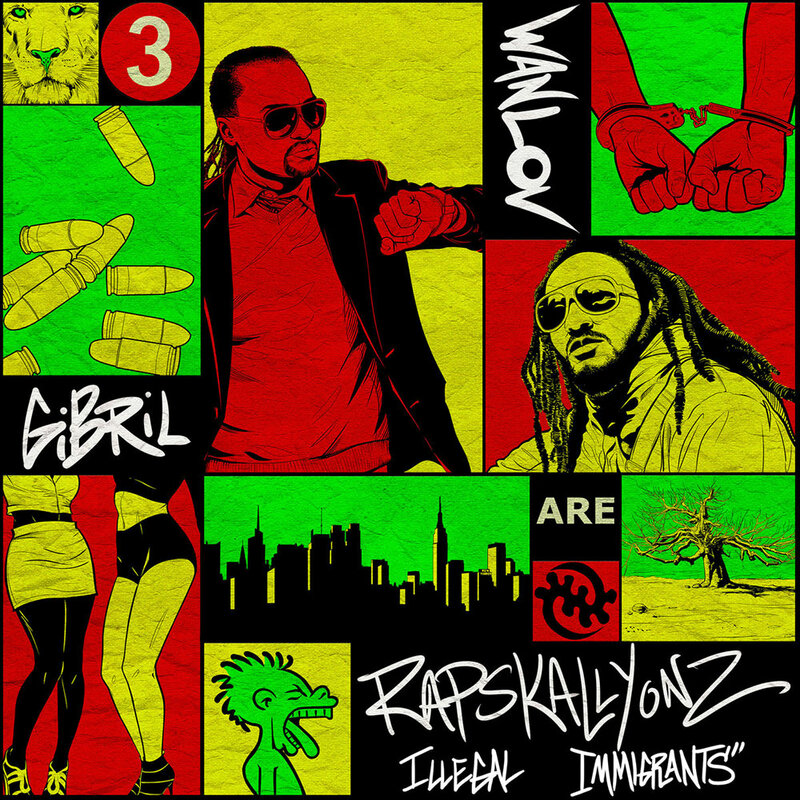 Acadamia award winning single "Gorilla" (feat. 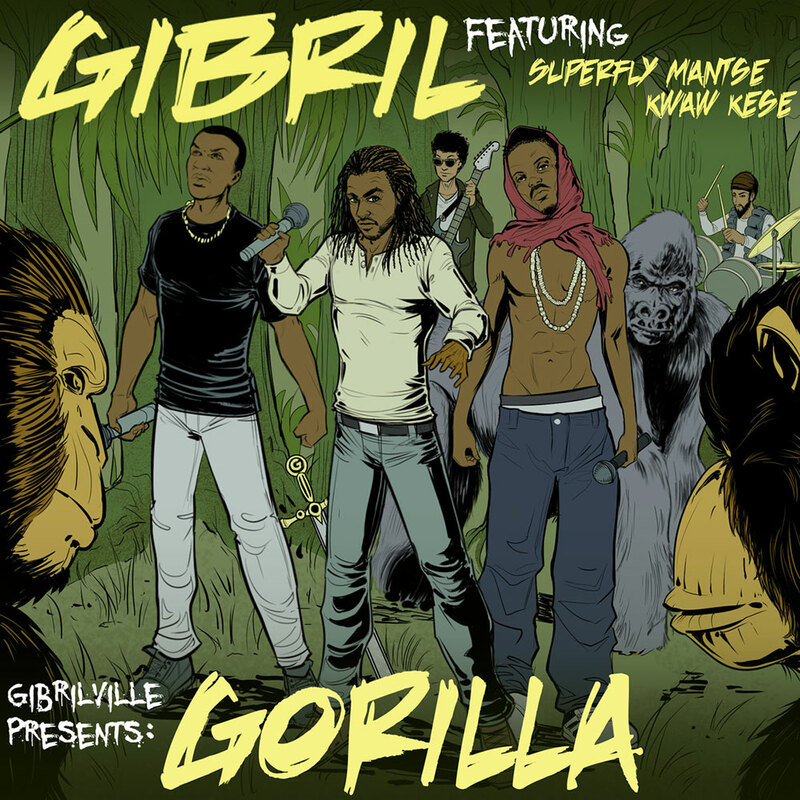 Kwaw Kese and Superfly Mantse) has a new EDM remix out NOW. 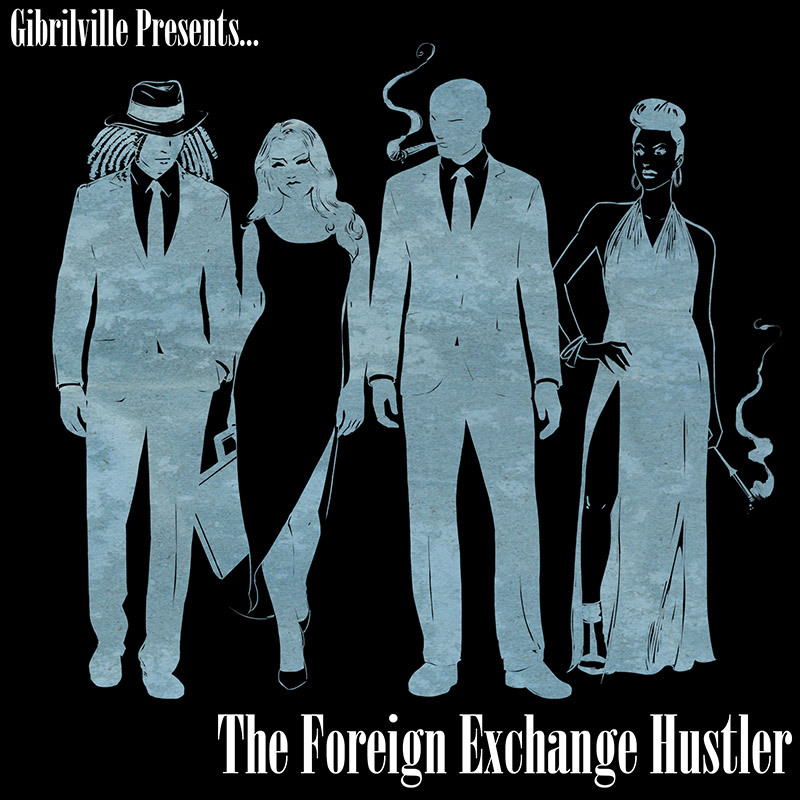 Distorted and grungy, Gibrilville's "Gorilla" is in-your-face forceful and littered with raw lyrics and polished production cues.